Thanks to all of our athletes, coaches and parents for a great celebration last week. 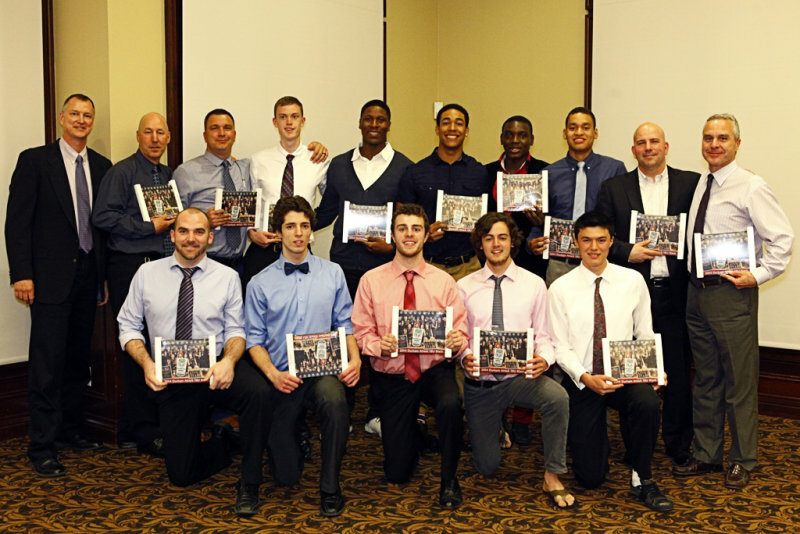 with 23 teams this past season and 400 attendees at our annual awards banquet, #AttackPride was everywhere. And we’re planning for an even better season starting in September, with some special surprises we will be working on over the summer months. Photos of all of our award winners are here in our photo galleries.